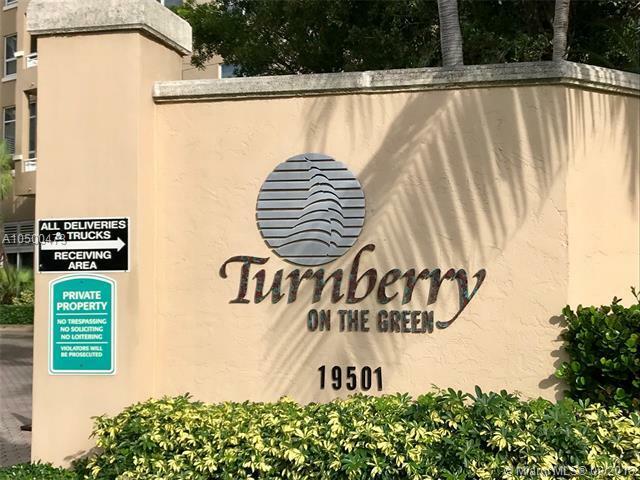 ****PRICE JUST REDUCED***LOFT-STYLE 2/2 FOR RENT AT PRESTIGIOUS TURNBERRY ON THE GREEN. 12FT CEILING. UPGRADED APPLIANCES. FULL SIZE WASHER & DRYER INSIDE THE UNIT. GRANITE COUNTER TOPS & LAMINATE FLOORS. 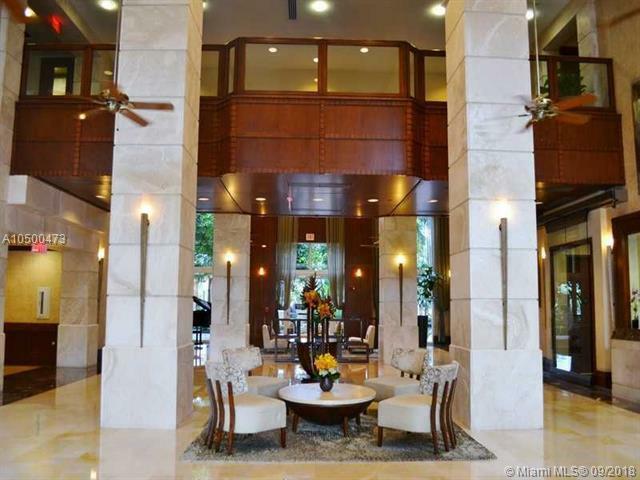 AMPLE WALK-IN CLOSETS & MANY MORE UPGRADES. 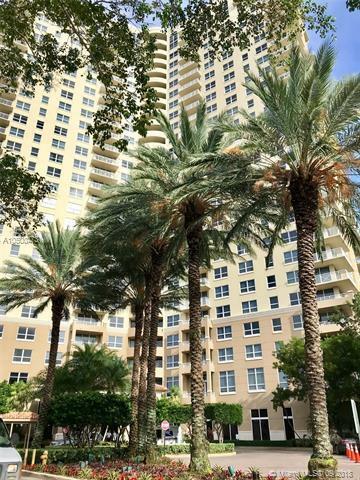 LUXURY BUILDING WITH WORLD-CLASS AMENITIES, INCLUDING: 2 HEATED SWIMMING POOLS, JACUZZI, FITNESS CENTER, SPA, SAUNA, BILLIARD, PARTY & CONFERENCE ROOMS, BUSINESS CENTER, SECURITY 24/7 & VALET PARKING. LOCATION IS UNPARALLELED. 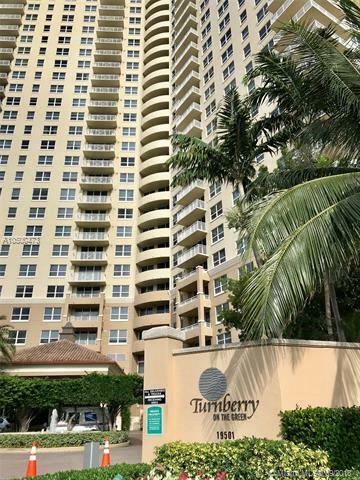 THE AVENTURA MALL IS RIGHT ACROSS THE STREET AND THE BEACHES JUST A SHORT DRIVE AWAY.